The Karakal S-100 FF squash racket is one of the lightest squash rackets with only 100g. With its 455cm² headsize, this racket brings touch and precision to your game. 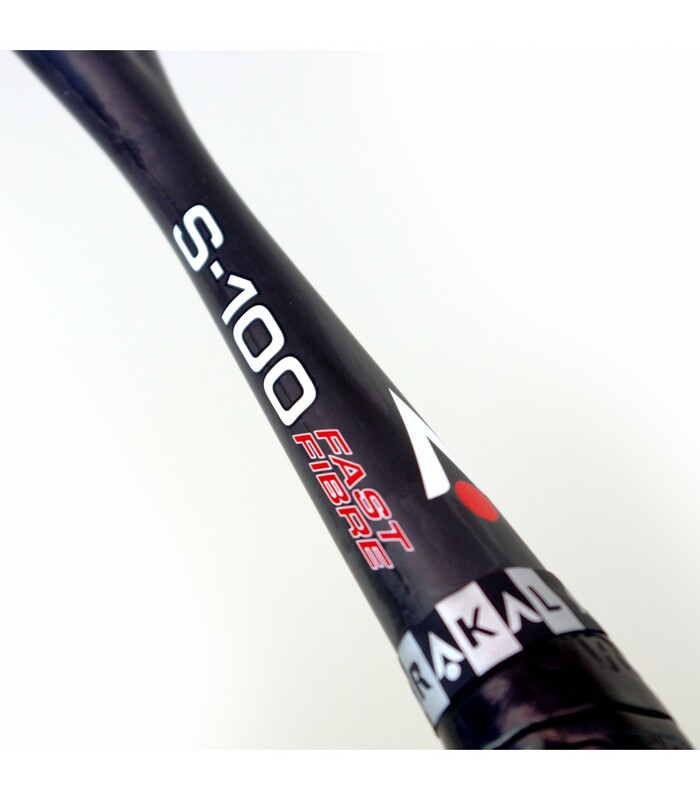 The Karakal S 100 FF squash racket is a very light racket with only 100g. 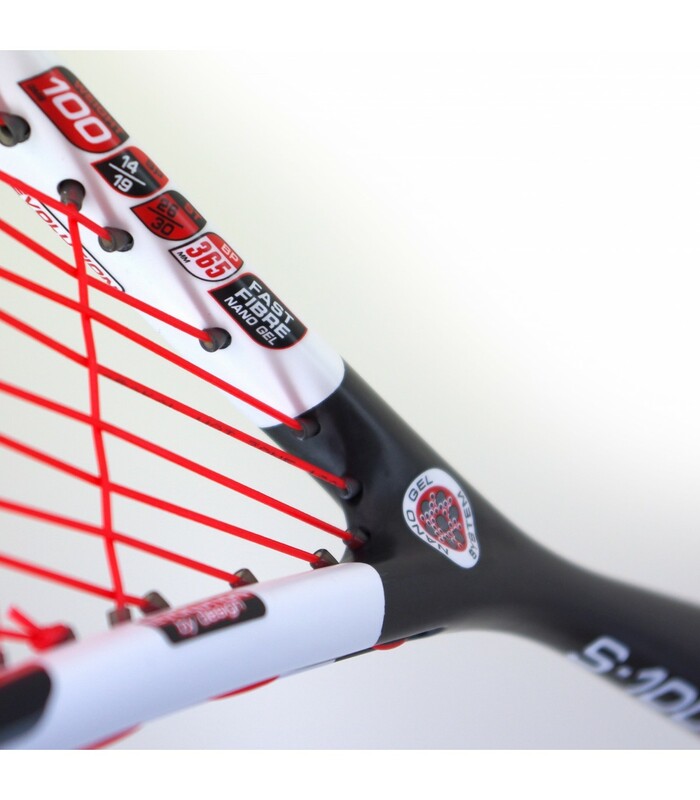 This is one of the lightest racket in the world, thanks to its Fast Fibre technology. If you want lighter, there is the SN90 FF in stock. With such a light racket, your strikes will be faster and more powerful. The Karakal S 100 FF will highlight your technical level. Its frame recovers 10% faster after the impact of the ball. 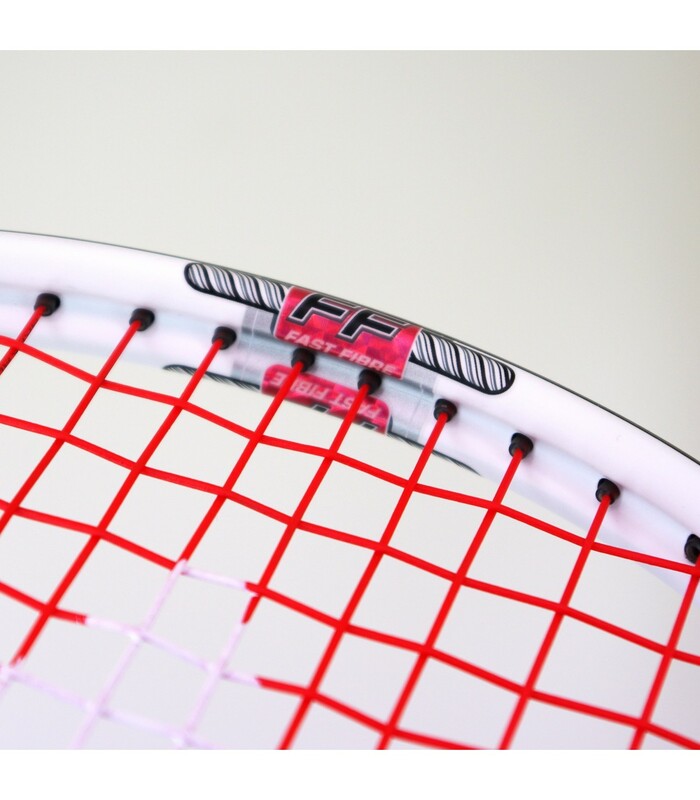 Its frame is refined, with only 18mm - 16mm, which brings lightness but also power to the racket. The Karakal S 100 FF squash racket offers an exceptional game experience. The headsize of this racket is 455cm², ie, a small strike zone, which makes the game more precise and more dynamic. 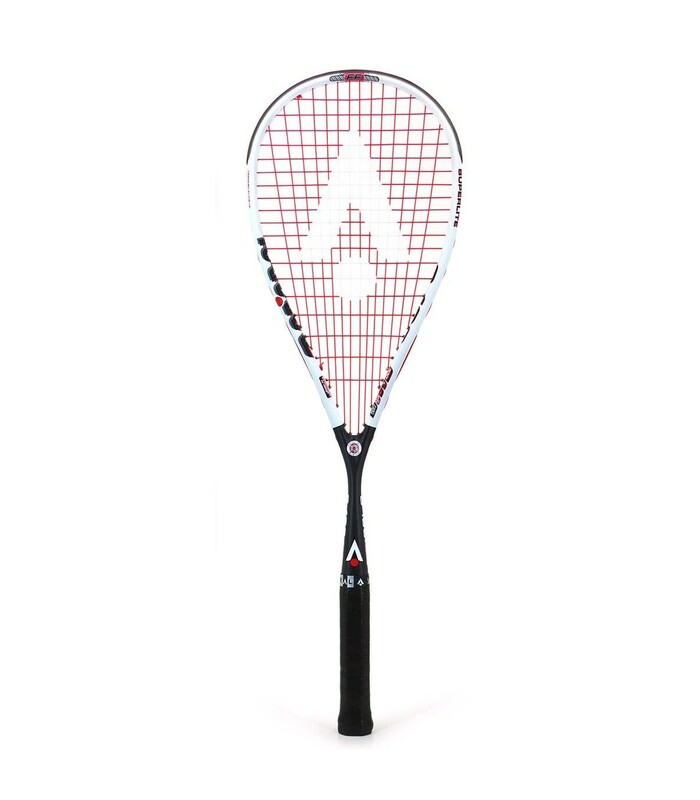 The Karakal S 100 FF is suited for squash players with an excellent technique. Its head heavy balance (36,5cm) gives more power. This squash racket features different technologies: fast fiber nano gel and groove system power system. 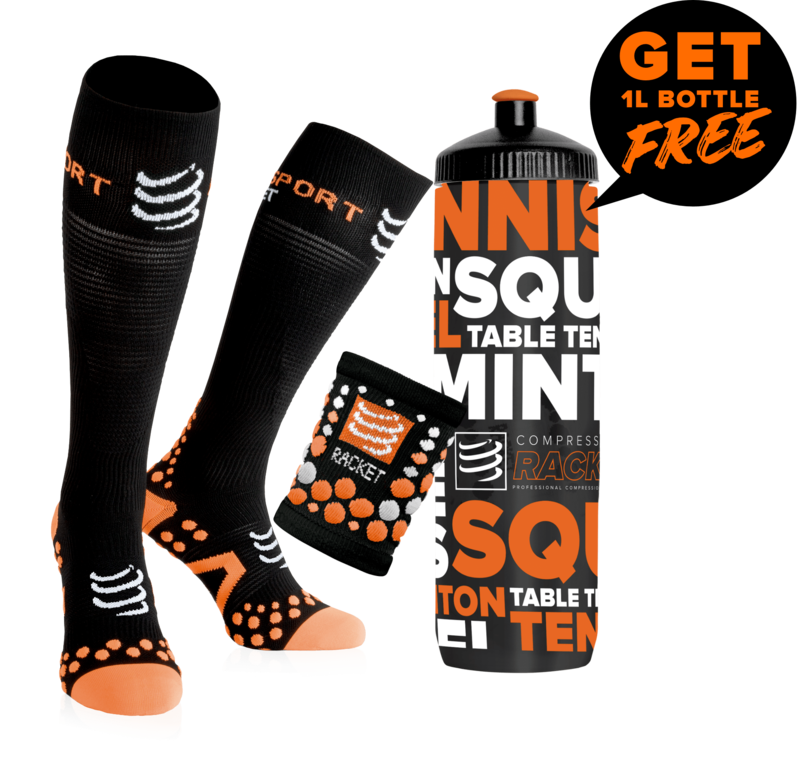 Don't forger to replace frequently the sn90 ff grommet set frequently to keep the racket in a good shape. It’s long (68,6cm), comfortable, powerful, ultra-light, with a small headsize (455cm²) and therefore a small strike zone. The Karakal S 100 FF squash racket is suitable for players with an excellent level, looking for a nervous powerful and dynamic game.